For anyone, these days, using multi-devices and spanning multi-screen throughout has become habitual. It’s also possible that, some important notification is missed when you are busy building something on your computer, or some important official call is missed, when you are busy relaxing with your phone. What if I tell you that, there is an app to mirror your smartphone to your computer? Sounds interesting and intimidating at the same time? Not to fear, let’s dig into details of what AirDroid can offer us! 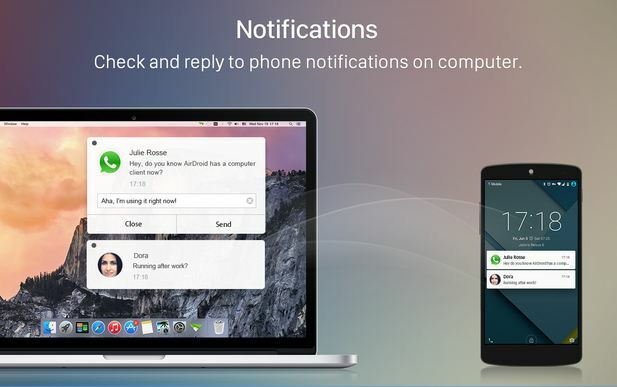 When you are working on your big screen, be it Windows or Mac, AirDroid can bring all your notifications and messages from your phone to the right bottom of your desktop itself. Be it a phone call, an SMS or even Whatsapp, the message is right there in front of you once it arrive. No need to unlock your phone when it beeps! Do not want to attend calls? Cancel the call with a message. 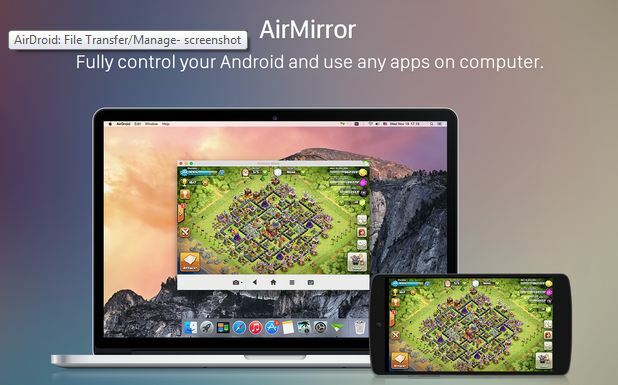 AirDroid provides complete control over your rooted device. Here you can use any app the same way you would use them on your phone. Now I know, you might be worried about security, worry not! All messages are encrypted End-to-End (E2EE) while it’s being transferred. Did I tell you that you could even reply back to the message from your desktop itself? For people like me, who find it difficult to type a long message in smartphone, this feature would be a boon! 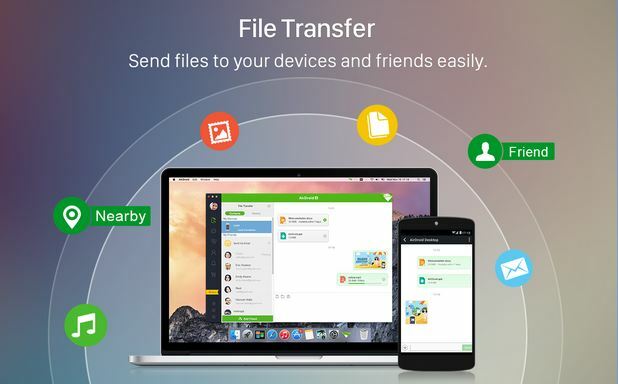 You can just drag and drop to transfer files between smartphone and desktop. You can also manage your contacts, ringtones , files and whatever! You can even lock your phone if it’s stolen. Just visit the AirDroid website and also get the app downloaded. Register yourself and start exploring!